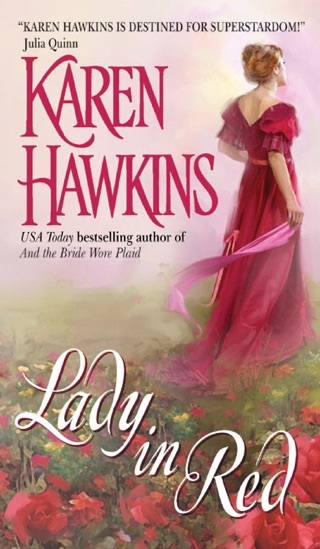 Meet the Princes of Oxenburg... Fairytales with a sizzling, Scottish, and delightfully sparkling twist from New York Times bestseller Karen Hawkins. 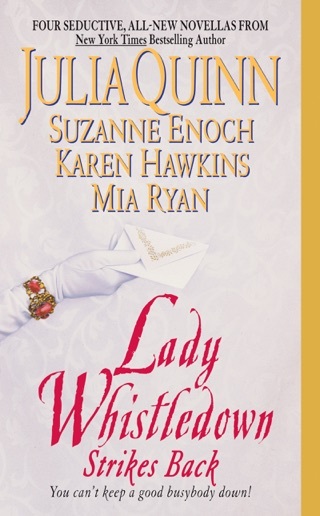 Fans of Julia Quinn, Monica McCarty and Julie Garwood will fall under the spell of this enchanting romance. Prince Alexsey Romanovin revels in his life of carefree flirtation. So when his grandmother insists it's time for him to wed and whisks him away to Scotland, Alexsey vows to foil her plans. 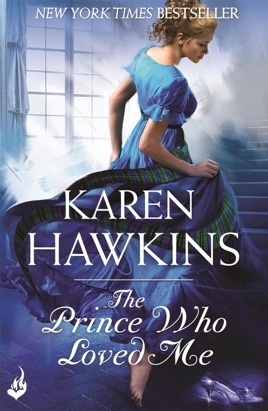 And when he stumbles upon Bronwyn Murdoch, the prince thinks he's found his answer. 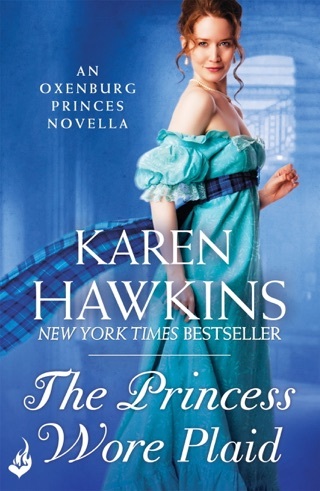 For more fun, flirty and dazzling romance, look out for Book Two in Karen Hawkin's Princes of Oxenburg series, The Prince And I, and The Princess Wore Plaid enovella. 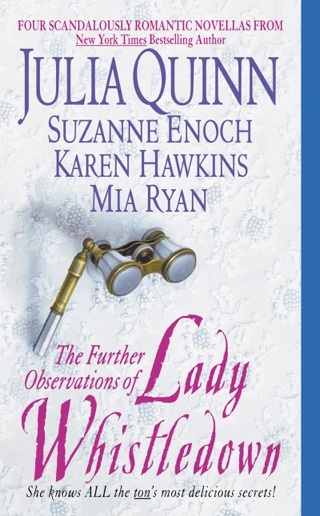 And catch her fabulous Duchess Diaries series.